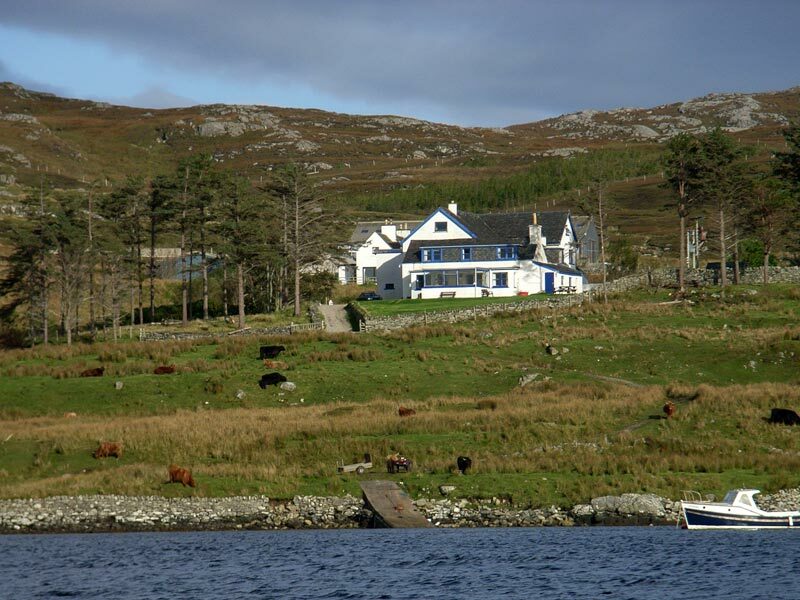 Spectacularly situated on a 10,000 acre estate in Uig on the West coast of Lewis, Scaliscro Estate sleeps 23 and provides secluded self-catering accommodation. Overlooking Little Loch Roag and sitting at the end of a 2 mile private road, the Lodge is ideal for large family groups with young children wishing to explore the unique wilderness and atmosphere of the spectacular Outer Hebrides. 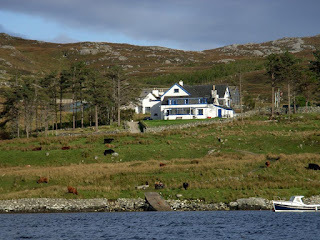 Guests are free to ramble over the estate which has an organic salmon farm, a mussel farm and an organic hill farm with Highland cattle and Hebridean sheep. Wildlife on the estate includes red deer, golden eagles, otters and a coastal rock heronry.